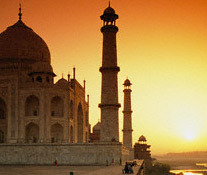 The Heritage of India tour comprises of 8 days/7 night duration and takes tourists to a mesmerizing journey into history and experience firsthand the rich heritage of bygone era India is known for. 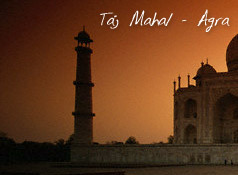 The destinations covered under this tour package include Mumbai, Ajanta, Udaipur, Jodhpur, Bikaner, Jaipur, Ranthambore, Agra and Delhi. Go for a planned visit to world heritage site of Ajanta and see from up close the the beautifully chiseled rock cut caves that date back to 2nd century B.C.